Recycling in Stockholm requires commitment. I come from a place where recycling, just like garbage, is being collected at people’s doors once or twice a week. All you have to do is get the recycling bin on the sidewalk on pick-up day. In Stockholm I have to bring my recycling to a “recycling station”. Seriously, mine is only 700 meters away and is right across from the grocery store anyway. Sunday mornings are usually recycling days. When I went to bed last night I was looking forward to waking up this morning because I had decided to go to Mellqvist, which is right around the corner from the recycling station. 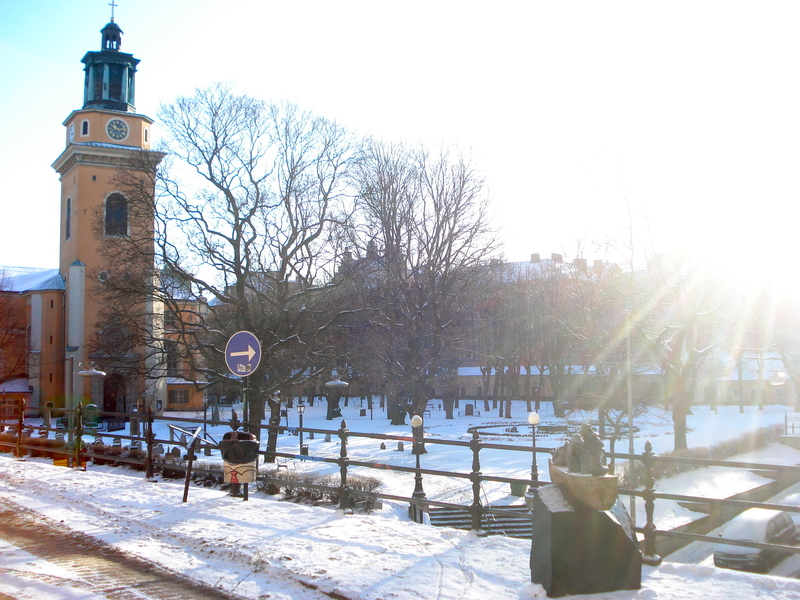 The walk in the winter sun of Södermalm to get there this morning was amazing. And that was just the beginning! I arrived at Mellqvist 5 minutes before it got crowded. When I opened the door, I could only see the counter with a few chairs by the window. The counter was really inviting with beautiful egg sandwiches, juice and yoghurt. I could also smell the nice aroma of coffee. And as I was eating my sandwich, I thought about a BBC article on the shortage of eggs on the Falkland Islands. Interesting angle when everybody outside the island seem more preoccupied with the presence of Prince William there. The egg sandwich was excellent. The coffee was great. And Mellqvist was playing good music too: mostly The Shins and Pearl Jam! But there is much more than than at Mellqvist. Adjacent to the main room with the coffee bar there is another room where I could spend hours and hours! 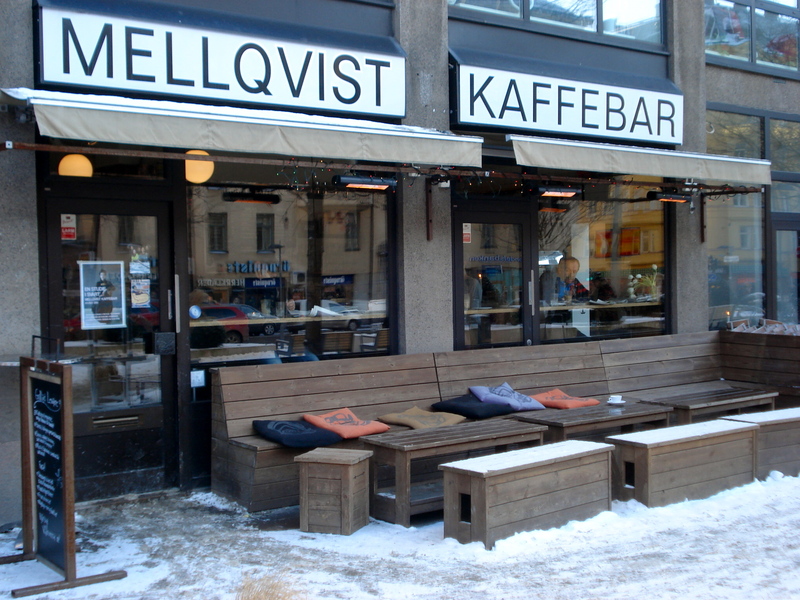 Mellqvist is a nice café. The staff this morning told me that they are often using the café for parties, concerts and exhibits. The guys at Mellqvist also told me that they also have a music studio in the back where they do recordings. 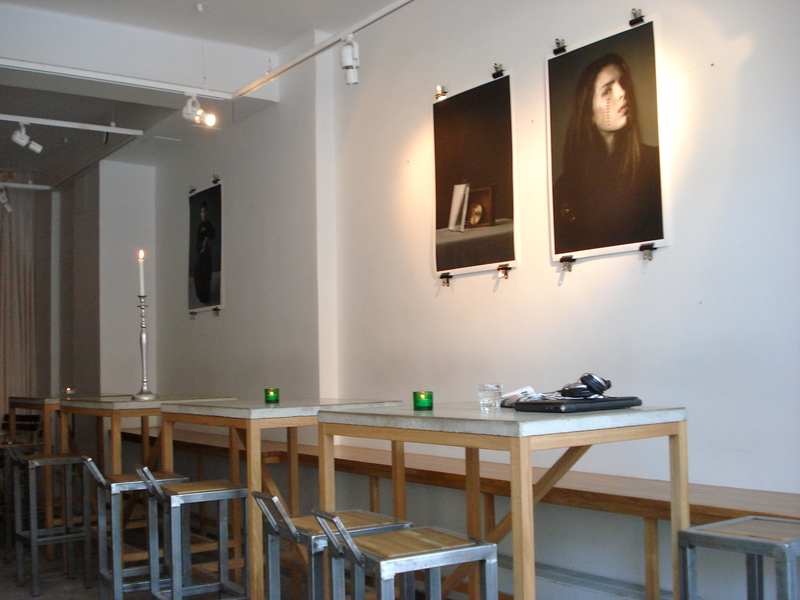 These days there is a small but powerful photo exhibit by Eveline Johnsson and Hanna Richter called “En Studie i Svart”, with the beautiful Jessica Peel. I highly recommend you also visit Eveline’s and Hanna’s blogs. If you are a fan of Stieg Larsson’s Millenium Trilogy, you might be interested to know that Larsson apparently wrote most of the books at Mellqvist. I didn’t know that until I got back home and found this article on theweek.com. I can easily see why Larsson would have spent so much time at Mellqvist. This could also be my second home! Seriously Stockholm, how many more cool cafés will you deliver? This entry was posted in Breakfast, Coffee, Music, wifi. Bookmark the permalink. But what about the coffee itself–was it memorable? like, one of the best you’ve had? I’ve been exploring coffee shops in the past few months but mostly for the pastries. I haven’t yet found a place with great coffee…would love any recommendations! Hi! Thanks for stopping by. Coffee at Mellqvist was good. If you are looking for great coffee in Stockholm, I’d recommend one of the following (you can find all of them in the “I was there” section: Drop Coffee (or Coffice, operated by the same guys), Kafe Esaias, Kura Café or Johan & nyström. I would love to know your thoughts on these. There are so many amazing cafes in Stockholm, I honestly can’t wait to be back to explore them all! That is so true! 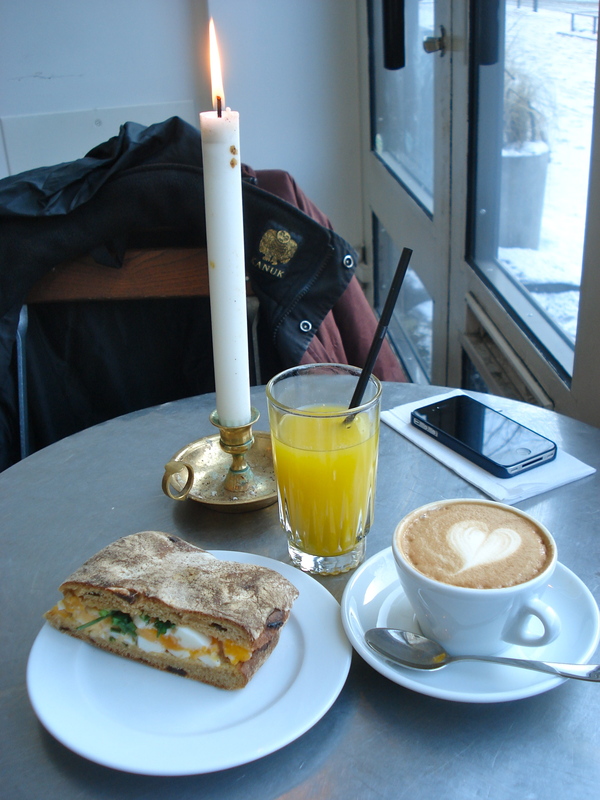 And I haven’t really started exploring cafés outside of Södermalm yet! It would be interesting to compare notes when you do come back here! Thanks for the love! I am thriled that you like our exhibition! Thanks for the love! We are thrilled that you like our exhibition! This such a good idea for a blog! I love the photos, particularly the one of the little kiosk with the graffiti on the shutters. Beautiful. Thank you so much BYB! And what a nice surprise when I visited your blog to see the first post being on Beiteddine! One of the very good memories from my one and only trip to Lebanon now 10 years ago. It has been too long and your blog certainly provides good incentives to go back sooner than later! Love all of your pictures! This cafe seems like such a cool hang-out spot! Thank you! 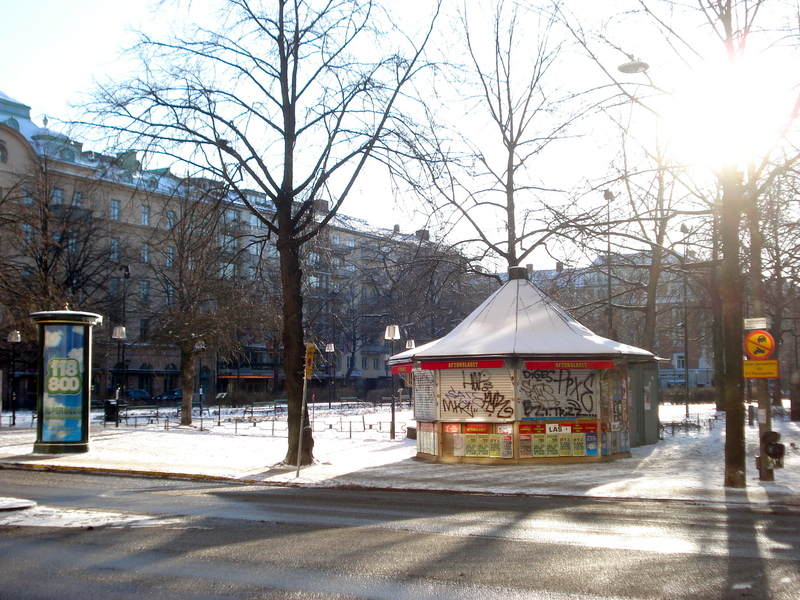 And the cool thing is that Mellqvist is only a 10-minute walk from my place. I think I will be there often. 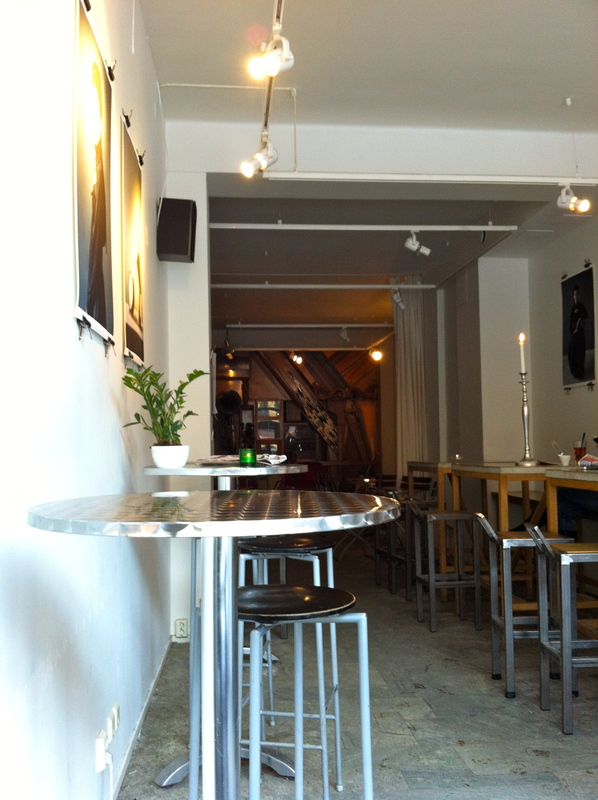 I was about to ask – how many cool cafes can you uncover is just Stockholm! There’s still the rest of Sweden! That breakfast looks divine! I can also confirm that the breakfast was divine!